Yogendra Yadav-led Swaraj India on Wednesday received a blow after the Delhi High Court dismissed it’s petition for a common symbol in the upcoming MCD polls in the national capital next month. 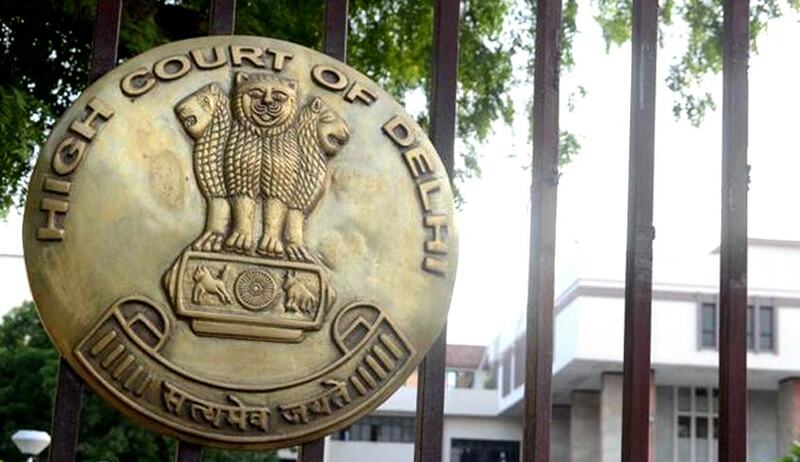 The high court dismissed the party's plea, saying “….. a newly formed political party is not entitled as a matter of right to claim exclusive allotment of a common election symbol for the benefit of the candidates nominated by it at the Municipal elections. Instead, its candidates are required to choose from one of the free symbols notified by the respondent State Election Commission. In its 45-page judgement Justice Hima Kohli said it was too late and the court will not interfere into the electoral process. Swaraj India claimed that non-allotment of a common symbol to a registered party amounted to discrimination as the Aam Aadmi Party was granted such a relief when it had contested for the first time. The pasrty has sought quashing of the panel's March 14, 2017 notification and an April 2016 order which said the nominees of such parties would be treated as independent candidates for allotment of symbols. Swaraj India was floated in October last year by Yadav and advocate Prashant Bhushan, who were expelled from the AAP after they questioned Arvind Kejriwal's leadership. It has also challenged the February 21, 2017 and March 7, 2017, orders of the state poll panel declining the party's request for a common symbol. . The party said the ECI's Election Symbols (Reservation and Allotment) (Amendment) Order allows newly registered political parties to have a common symbol for all their candidates for contesting their first election. The party has claimed that states like Maharashtra, Andhra Pradesh, Haryana, West Bengal, Kerala, Sikkim and Tripura follow the rule.